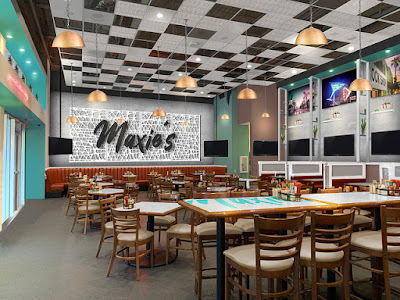 LAS VEGAS (February 2019) – Maxie’s at The LINQ Promenade will debut on March 15, becoming Las Vegas’ newest hotspot for breakfast, lunch and dinner. 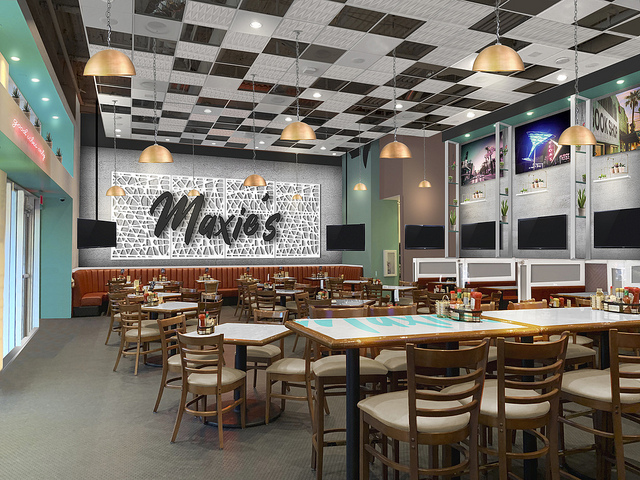 Maxie’s menu will feature ostentatious breakfast and lunch classics, as well as a collection of contemporary deli dishes.Operated by Hospitality Boulevard, Maxie’s will be located next to the base of High Roller, the world’s tallest observation wheel. Who is Maxie? 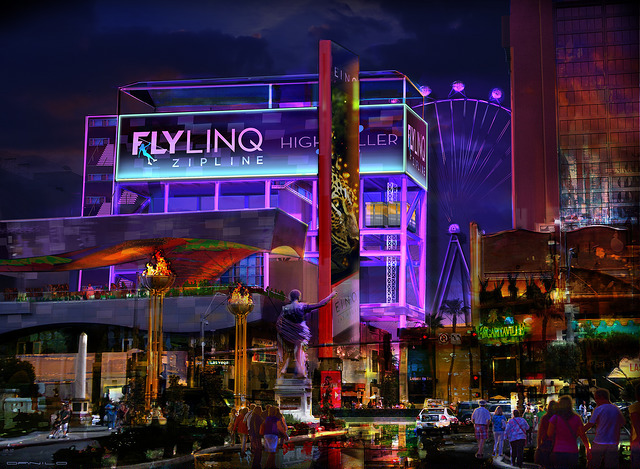 Ryan Klaasen, co-founder and chief executive officer, Hospitality Boulevard explains the idea of the name. “Food carries so many wonderful memories from our childhoods. The name Maxie is the idea that she’s ‘Grandma Maxie’ and her food brings back warm and happy memories. We talk about these wonderful memories as we eat the food and these memories are strong because they touch our senses of taste, touch, smell and the sense of love and happy familiarity in our hearts,” says Klaasen. 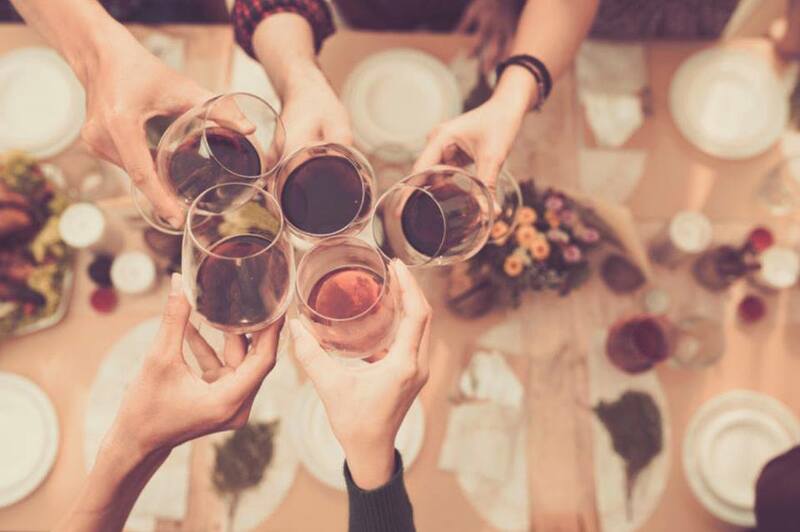 The Underground at The Mob Museum returns to the lineup of Vegas Uncork’d by Bon Appétitfor its second annual engagement, hosting an intimate evening of libations and tempting hors d’oeuvres surrounded by authentic, 1920s-inspired ambience. 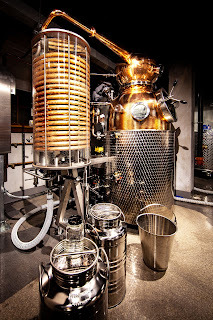 Attendees at this year’s event, titled “Raise a Glass to the Past: A Speakeasy Tasting and Distillery Tour at The Mob Museum,” will be transported back in time with the opportunity to sample an array of Prohibition-era classic cocktails as well as house-distilled moonshine from The Underground’s onsite distillery. The Underground’s atmosphere provides the quintessential Prohibition-era experience complete with historic artifacts and live jazz music. Guests will explore exhibits and learn from expert educators how illegal bootlegging enriched the Mob and greatly expanded its influence. 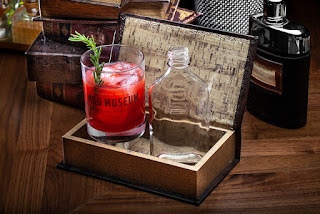 Every detail at The Underground has been designed and extensively researched to offer each visitor the most memorable Prohibition-era experience possible. Tickets are available at vegasuncorked.com. 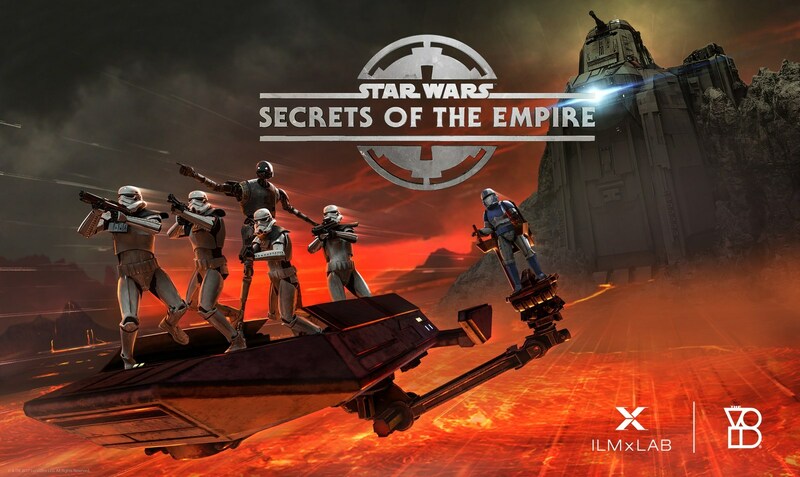 Saturday, May 11, 9:30 p.m. to 11:30 p.m.
LAS VEGAS (July 2018) - The Mob Museum, The National Museum of Organized Crime and Law Enforcement, is changing the way guests learn about American history through the tempting cocktail menu offered at The Underground speakeasy. 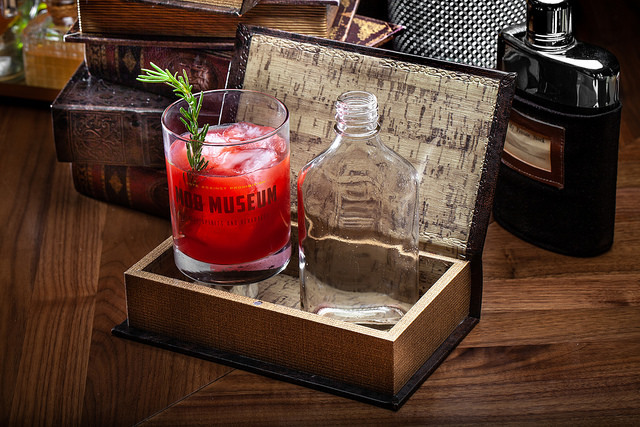 At the helm of the cocktail program for the Museum’s new, comprehensive Prohibition history exhibition is Beverage Director Clint Thoman. His cocktail recipes are inspired by the 1920s and 1930s. 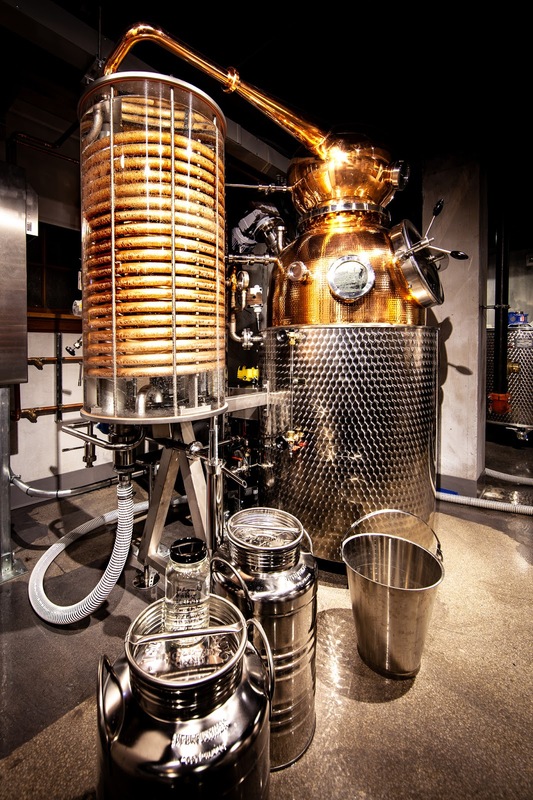 With concoctions spiked with the Museum’s own house-distilled Moonshine to classics made with vodka, gin, bourbon and rum, Thoman’s menu features items such as the Lock & Key, made with gin, tea, vermouth, blueberries and sugar - served unassumingly in an innocent-looking teacup. Meanwhile, The Underground Old-Fashioned is mixed with bourbon, vanilla bean, brown sugar and bitters and comes clandestinely concealed; guests who order this classic are presented with a rocks glass and a book which, when opened, hides a flask filled with the libation, ready to be poured over ice. Even the presentation of the cocktails plays to Prohibition times. 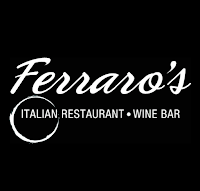 LAS VEGAS (October 2017) – To celebrate its 32nd anniversary, Ferraro’s Italian Restaurant and Wine Bar invites everyone to join them this November with a special anniversary menu priced at $32.32 per person. Offered Nov. 4 through Nov. 12, the menu features three courses spotlighting the restaurant’s best-loved, authentic Italian fare. LAS VEGAS (September 2017) – Enjoy handmade cocktails and savory small bites during OTTO Enoteca e Pizzeria’s new Happy Hour. While seated on the open patio situated in the heart of the Grand Canal Shoppes, guests can start the night with 50 percent off specialty cocktails, beer and well drinks with food specials. 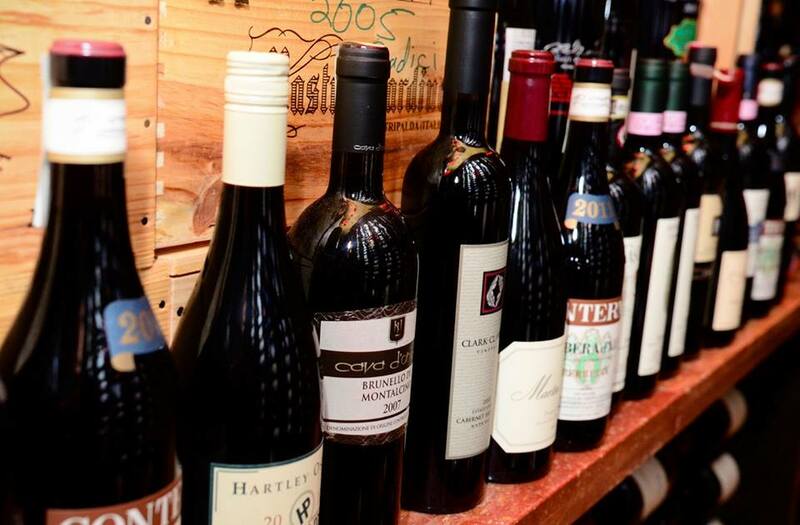 Happy Hour specials are served seven days a week from 3 p.m. to 5 p.m. at the bar and antipasti counter. LAS VEGAS (May 2017) – The world’s tallest observation wheel, the High Roller at The LINQ Promenade, introduces a new, booze-infused selection of chocolate pieces for its indulgent Chocolate Tasting Experience. Crafted by Ethel M Chocolates, these delectable bonbons contain crème fillings spiked with real flavored liqueurs. 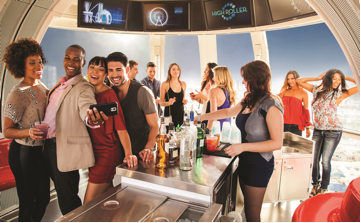 Guests can savor four distinctive pieces, along with a glass of wine, while enjoying the best views of Las Vegas from 550 feet in the air. During the 30-minute rotation in a glass-enclosed, climate-controlled cabin, an Ethel M chocolatier ambassador discusses the origins of chocolate and how the pieces were created, all while educating guests on aroma, taste and texture. 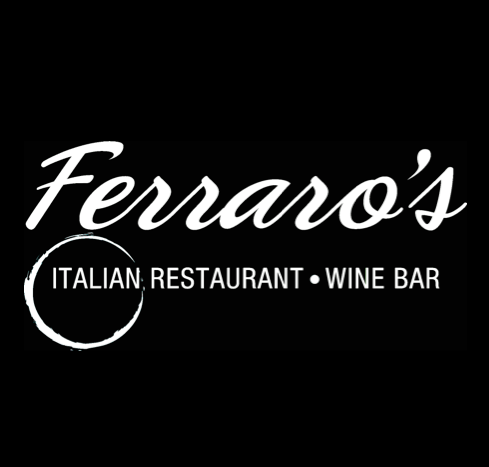 LAS VEGAS (February 2017) – Ferraro’s Italian Restaurant & Wine Bar’s Executive Chef Francesco DiCaudo brings both authentic Italian cooking techniques and a fresh, imaginative approach to the kitchen. 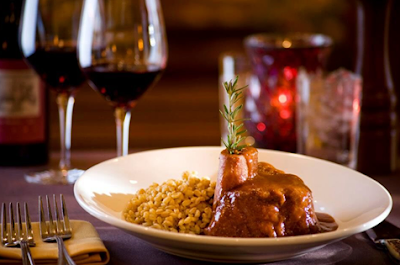 He has recently added several new dishes to Ferraro’s dinner menu perfect for adventurous guests. These dishes incorporate seasonally inspired ingredients such as ruby chard and uncommon ones ones such as chestnut honey and Arabica coffee powder. 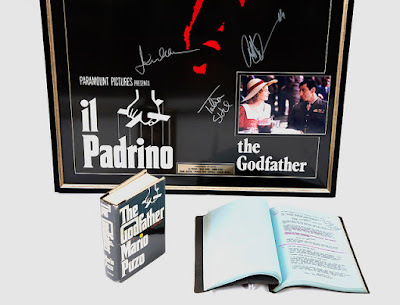 Of course, all of Ferraro’s favorites—Osso Buco (veal shank, red wine reduction, farro), Lasagna alla Gino, Trippa Satriano (tripe in spicy tomato sauce), Pappardelle Mimmo (wide noodles, lobster, scallops, sage butter, truffle, asparagus), Coniglio (braised rabbit, soft polenta, mushrooms)—are still on the menu. 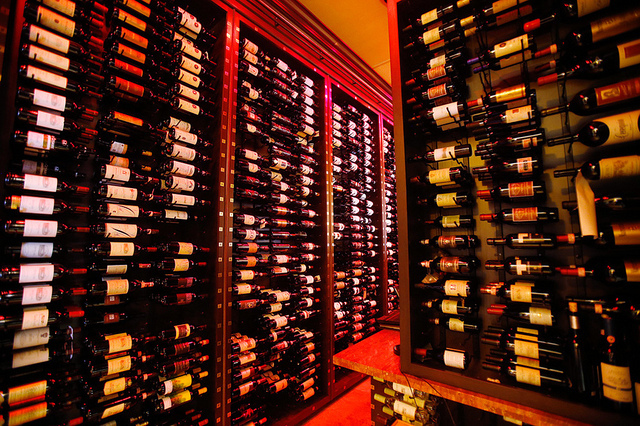 For reservations, call (702) 364-5300 or visit ferarroslasvegas.com. LAS VEGAS (February 2017) – Andre’s Bistro & Bar is the brand-new dining experience located in Southwest Las Vegas that is now open. The restaurant represents a blend of French Bistro meets American Tavern with a menu supplemented by French classics and American favorites. 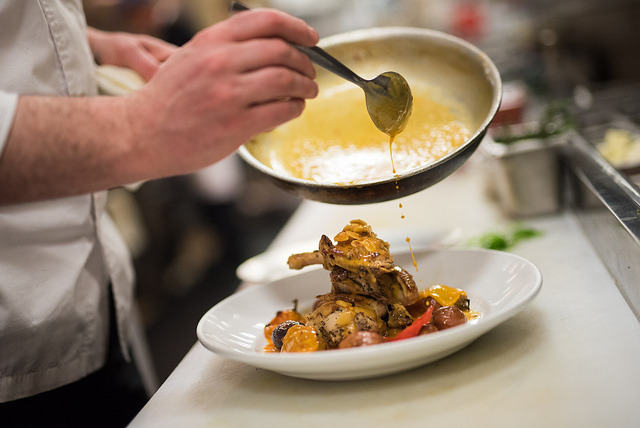 Together, they represent Andre’s background and commitment to fresh house-made ingredients. With a background in French cuisine, Executive Chef Marty Lopez and his team are executing a menu layered with French classic and recognizable American dishes. The décor complements the bistro-tavern menu with tables adorned with individual butcher boards featuring house-made mustard and delicate house-made cornichon and pearl onions. One feature unique to Andre’s Bistro & Bar is the marble chef’s counter created to cater primarily to parties, but also to serve as an open prep kitchen with views of chef’s shucking live oysters, preparing seafood towers, pastries and salads. To accompany the signature dishes and guest favorites is the carefully chosen wine collection featuring more than 80 selections alongside a full bar with a luxury menu of hand-crafted cocktails. In addition to the lunch, dinner and brunch items created by Chef Lopez are menu items of the sweet variety created by the restaurant pastry department led by Corporate Pastry Chef Tammy Alana. Chef Alana’s rich pastry background allows for a decadent dessert menu with items hand-crafted from start to finish featuring favorites like Classic House-made Milkshakes, Apple Tarte Tatin, Crème Brûlée and Root Beer Floats. 8 oz. Filet, Flat Iron or 10 oz. 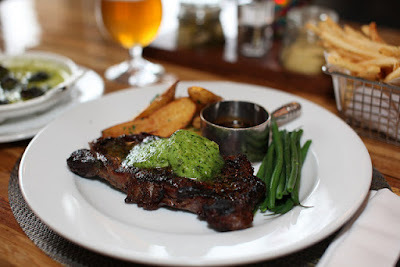 New York Strip Steak served with sides such as Duck Fat Garlic Fries and Green Beans with Almonds. Accompanying sauces include béarnaise, bordelaise, green peppercorn cream sauce or Scott’s steak sauce. "We’re excited to introduce a menu that reflects the elegance of French cuisine in an approachable way and bring the Andre’s back to its roots as locals’ restaurant," says Mark Purdy, managing partner, Stacked Hospitality. 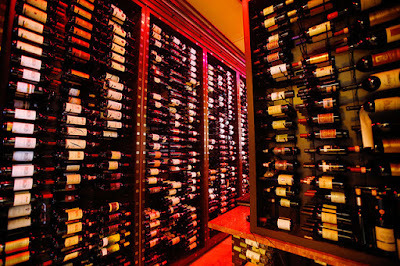 Andre’s Bistro & Bar blends French Bistro and American Tavern cuisine in a casual neighborhood setting. Owned and operated by the dining and nightlife group, Stacked Hospitality, the location returns Andre's to its roots by becoming his first neighborhood restaurant opening since the debut of his eponymous, groundbreaking restaurant in 1980 in Downtown Las Vegas. Created as an homage to award-winning chef and restaurateur André Rochat, the restaurant preserves the high standards he set while connecting with a brand-new generation of food lovers. Andre’s Bistro & Bar is located at 6115 S. Fort Apache Rd., Suite 112 and open daily for lunch from Monday through Friday, 11:30 a.m. to 3:30 p.m.; Happy Hour from 3:30 p.m. to 5:30 p.m. and dinner served from 4:30 p.m. to 9 p.m. (Sunday and Monday through Thursday) and 4:30 p.m. to 10 p.m.(Friday and Saturday) and weekend brunch from 10 a.m. to 3:30 p.m. For more information or to make reservations, go to https://www.andresbistroandbar.com/, call (702) 798-7151 or find on Facebook, Twitter (@AndresBistroBar) and Instagram (@AndresBistroBar). 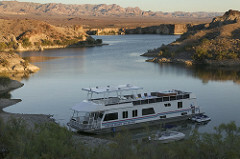 To book a table via OpenTable.com, click here.